POCOPSON – Monday, August 27, was back to school for Unionville Chadds Ford School District (UCFSD) students and school safety was the perfect on-point topic for the Pocopson Township Supervisors. Lt. Michelle Swantner, Station Commander of Avondale State Police Barracks, spoke during the public comment portion of the meeting about security measures in place to protect UCFSD students. Lt. Swantner reminded the supervisors that the monthly incident report will increase due to school being back in session and organized daily security checks to each of the schools will be the reason for the increase. “We don’t really handle a lot of things in the township and the only reason we do have any number of calls is because school is back in session. We do what is called domestic security checks in all of the schools so the numbers increase since school just started,” Lt. Swantner said. Lt. Swantner explained that the computer-aided dispatch (CAD) alarms the trooper when s/he enters a zone with a school so that the trooper can do a security check during the shift. Troopers rotate the responsibility daily and school personnel will see different troopers every day. Future enhancements will allow distinguishing routine school visits, such as these, with actual police incidents in the township. “Hopefully that will get changed this year and help us out with distinguishing the numbers,” said Lt. Swantner. The supervisors expressed their appreciation of service and efforts to protect students in the district. Chairwoman Ricki Stumpo provided a summary of the Kennett Fire and EMS Regional Commission meeting regarding sharing ambulatory services. Stumpo is a member of the commission and reported that efforts are being made, without much success, to get Kennett and Longwood Fire companies to collaborate and merge as one provider versus two. “Going forward we have to figure out how to handle this. Kennett Fire Company has BLS (Basic Life Support) service which means they have an EMT (Emergency Medical Technician) on board which means they can’t break the skin or give you drugs and are basically a transport company…Longwood is an ALS (Advanced Life Support) company and they have paramedics on board who can do medical procedures,” explained Stumpo. 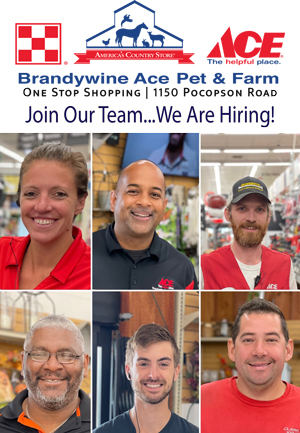 Stumpo said the committee is looking into the type of 911 calls that are logged and is hopeful that discussion is continued on how to move forward and deal with the conflict between the two companies. The supervisors requested more information regarding a proposed resolution, that includes drone usage in designated areas of the township, such as over the historical Barnard House. The other issue will be how to enforce the regulations. The township solicitor will be reviewing the proposal and submitting advisement back to the supervisors. In other news, the supervisors accepted the appointment of Judy Lovell to the Parks, Recreation and Trails Committee and will send a letter to her with the news. The supervisors approved the road contract for the Marshalton Triathlon event scheduled for October 7. 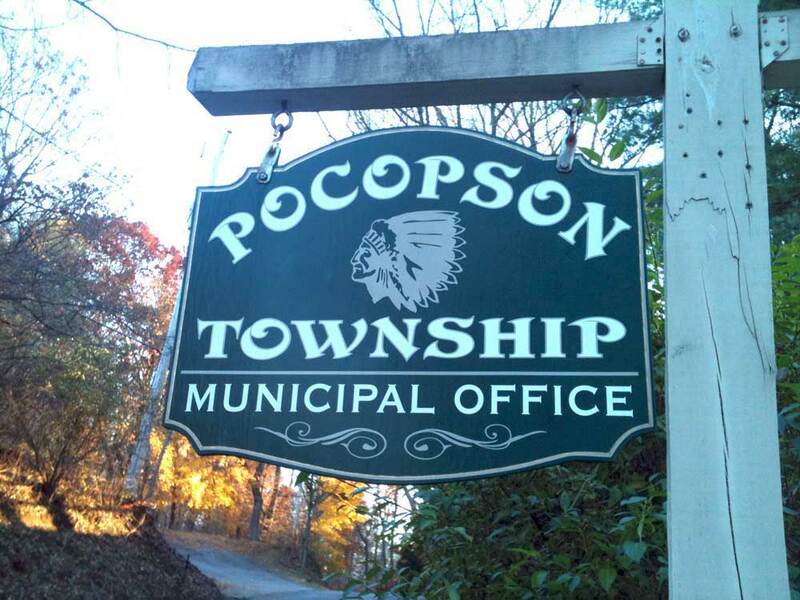 For more information and township announcements, please visit the website at www.pocopson.org.